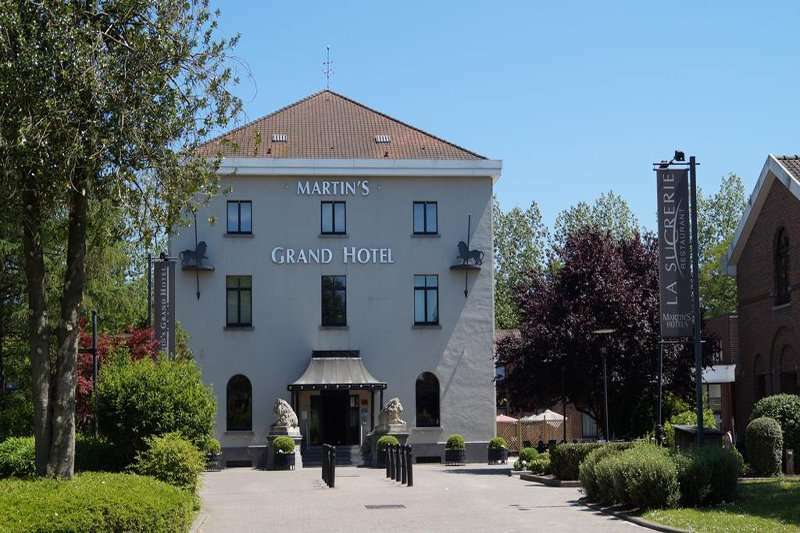 The 4* Martins Grand Hotel is a traditional hotel situated in peaceful surroundings near the centre of Waterloo, only a short 20 minute drive into the centre of Brussels. 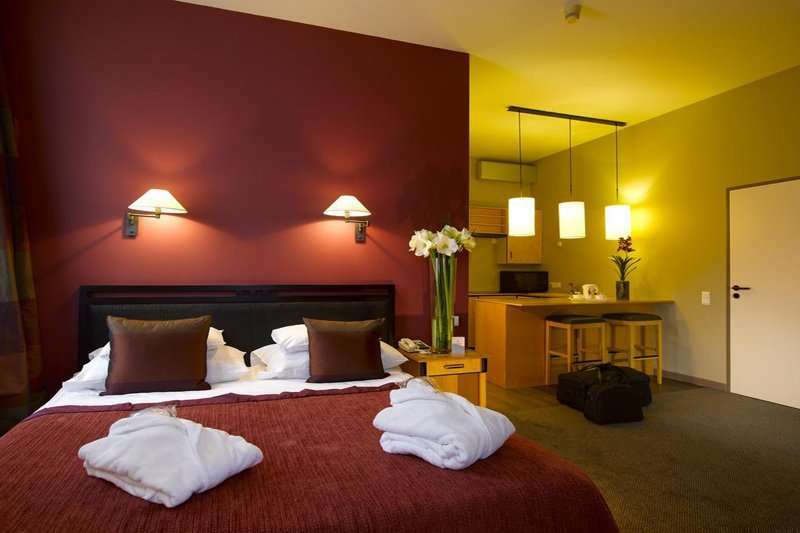 The hotel boasts complimentary Wi-Fi throughout, a fabulous a la carte restaurant, and a bar. Guests will also have access to the fully functional fitness centre onsite. 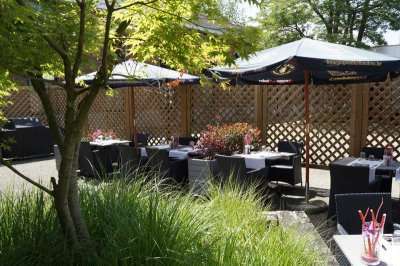 The onsite restaurant, Lu Sucrerie, offers a succulent menu with both international and local favourites the highlight here. 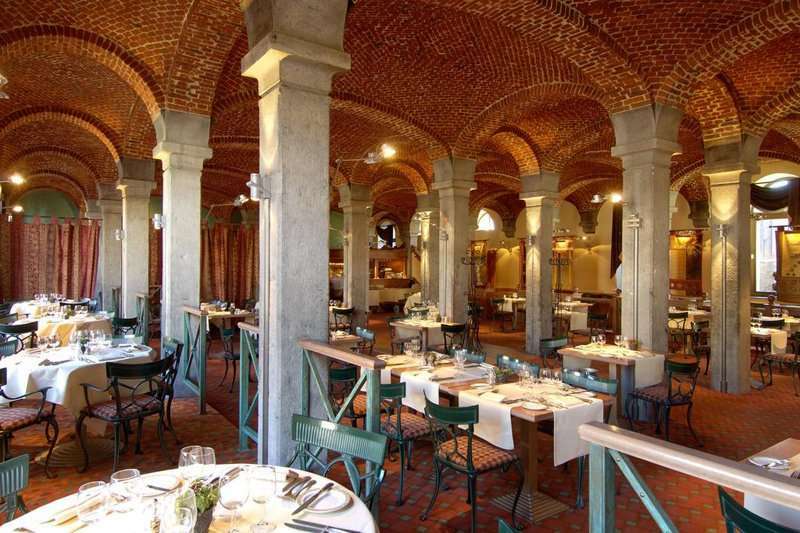 The property was formerly a sugar refinery dating back to the 19th century. 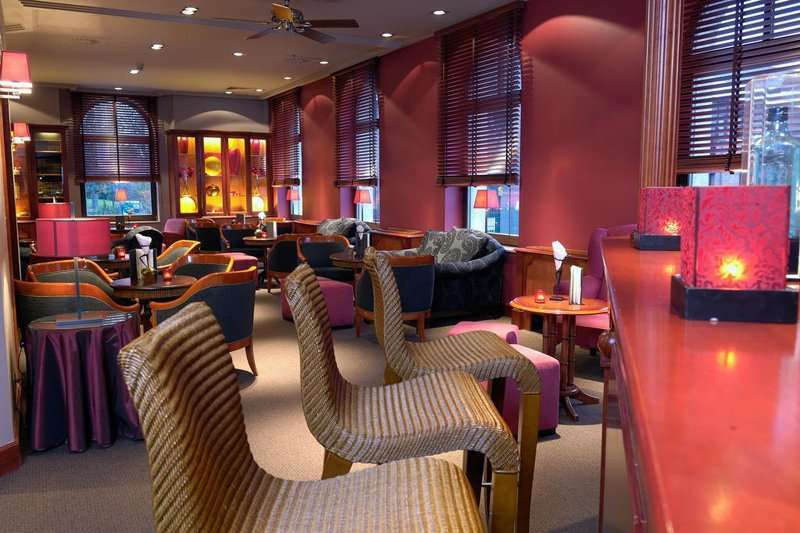 The onsite Club bar will provided you a variety of drinks for your daily night cap. Alternatively there is a lively Irish bar just down the road for an eventful night which will live long in the memory. 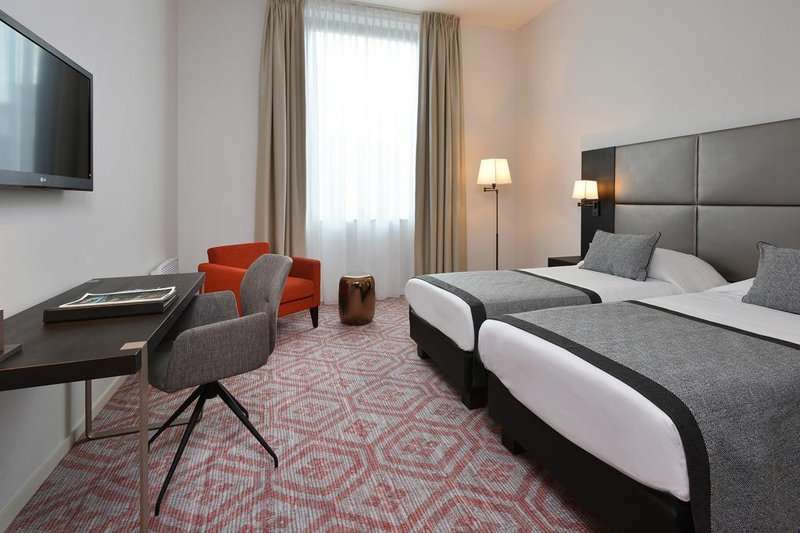 Each of the 79 spacious rooms, decorated in a modern fashion, come with all the standard amenties you would expect for a 4* property including tea and coffee making facilities, satellite TV and air conditioning. The hotel offers free parking facilities making it a great option to drive from Calais after travelling on the Eurotunnel. For those flying into Brussels the airport is less than 20 minutes away via car. 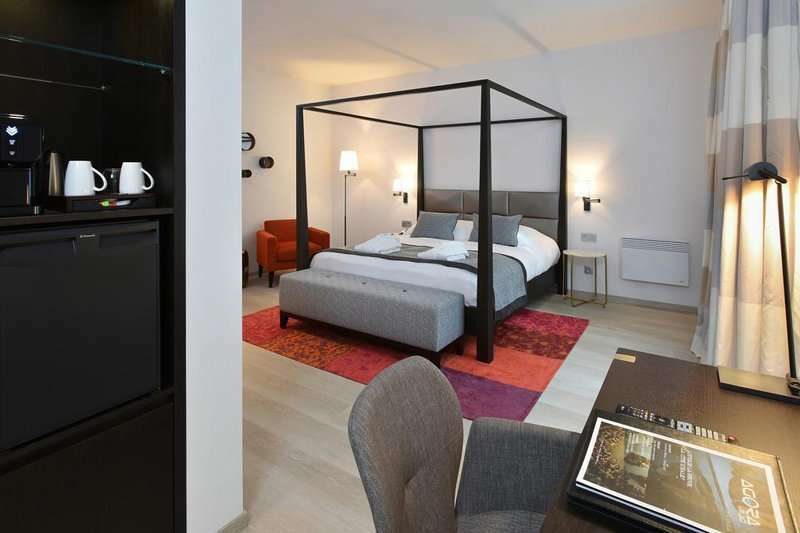 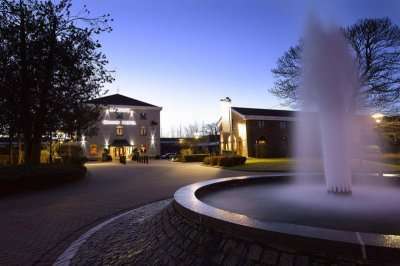 The Martins Grand is becoming increasingly popular for a golf stay in Waterloo down to its sleek design, welcoming service and fantastic location. 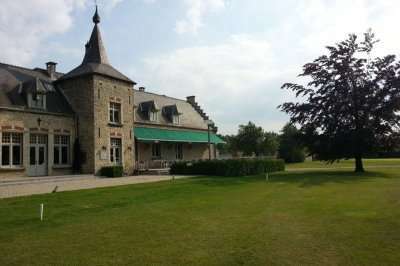 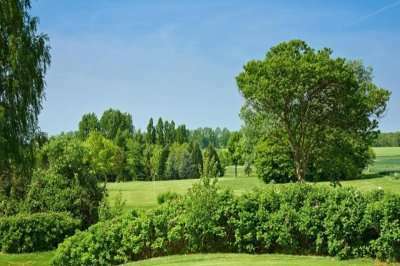 There is an array of spectacular golf courses within a short radius including the Golf du Bercuit, Golf du Hulencourt and the two thrilling courses at Golf de Sept Fontaines. 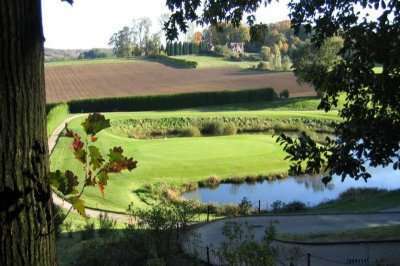 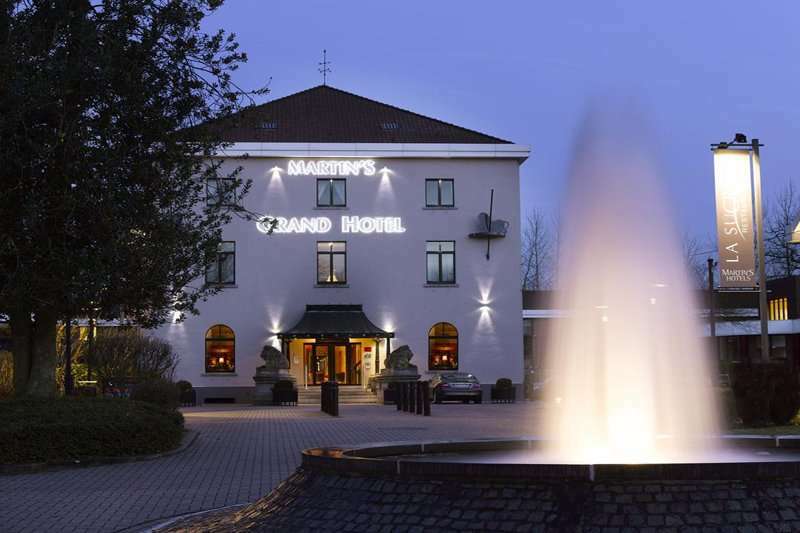 For a remarkable golf escape in the centre of Waterloo, we recommend the Martins Grand Hotel, a great base for your next Belgium golf holiday.